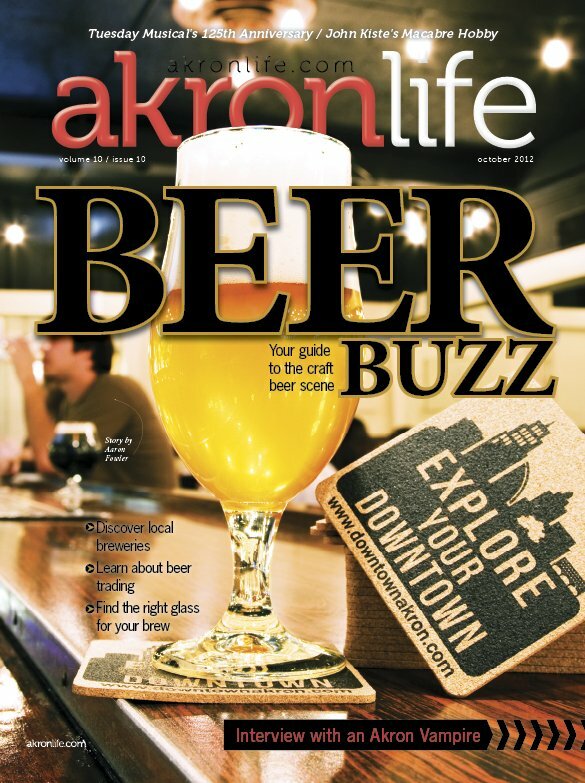 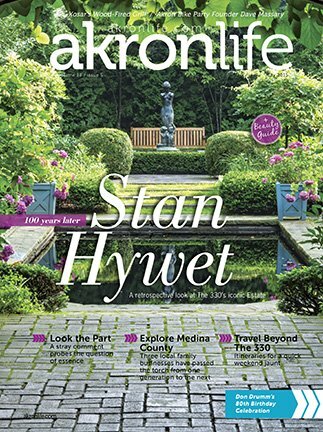 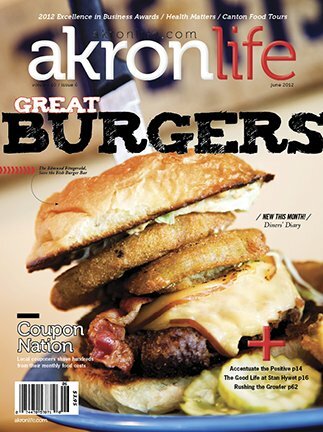 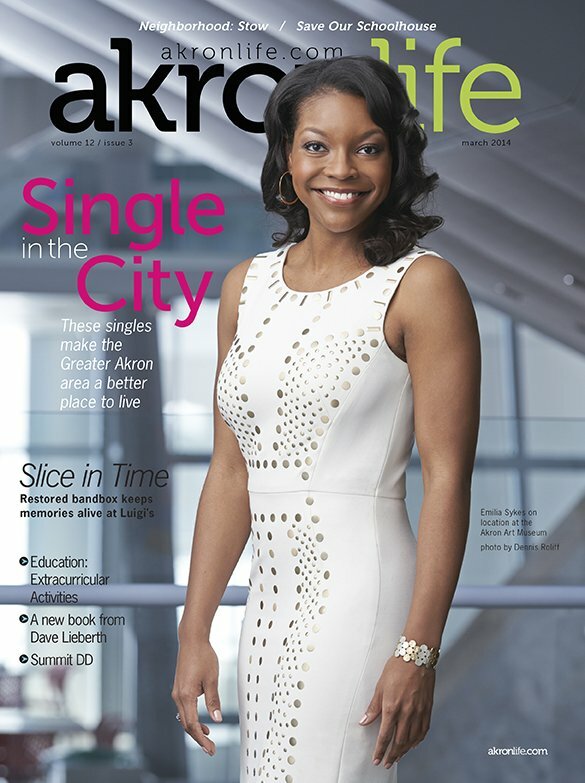 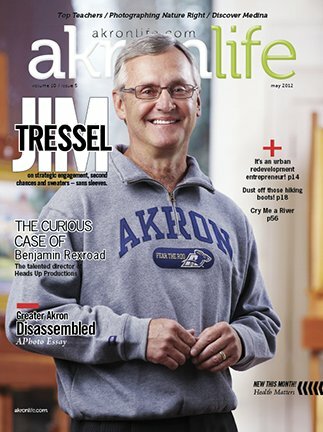 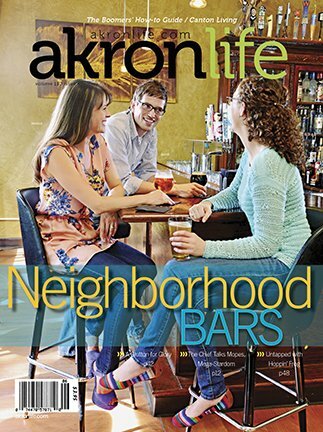 Akron Life magazine / Akron Life & Leisure magazine back issues are available in limited quantities. 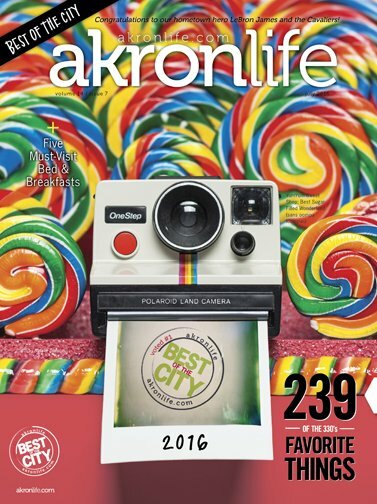 To order back issues, email the issue year and month(s)* you would like to Jessica at jburkhart@bakermediagroup.com or call 330-253-0056 x112. 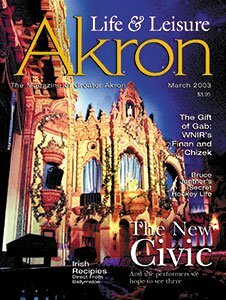 Many more issues are available than are pictured. 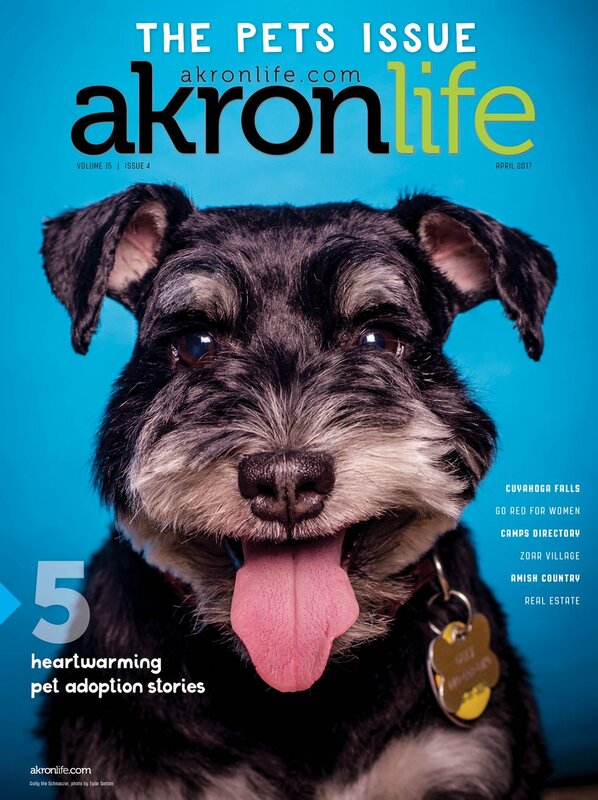 *Availability of back issues is subject to change, as there are a limited number of each available.